Call or email for more information and to book your Drift Boat Trip! Ask about Full- or Half-Day trips. Three Rivers Guide Services gladly accepts major credit cards. Instruction is available, too, for the beginner or for the experienced angler interested in refining technique. I am an avid photographer and have my camera ready to capture the trip highlights. 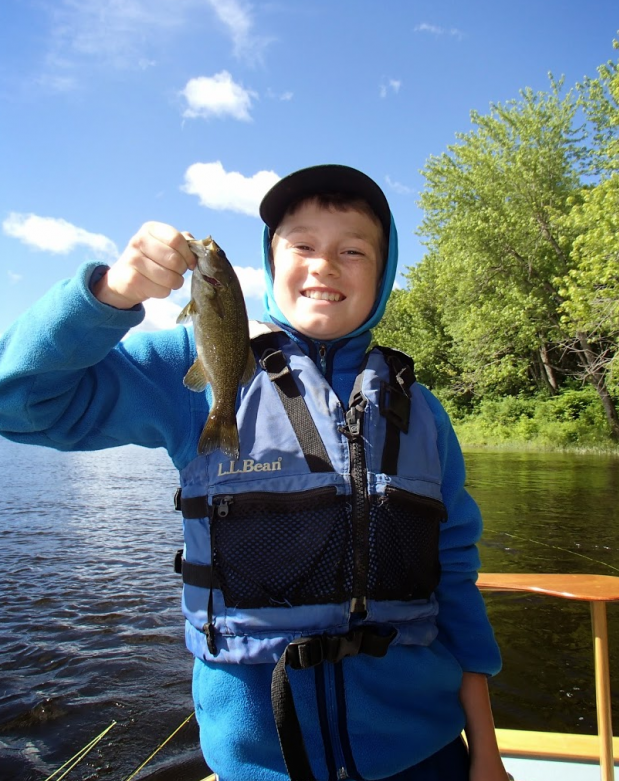 Capturing “smallmouth bass-generated” smiles is part of the experience for me. All trip photos are available for free usually within a couple of days of your trip.